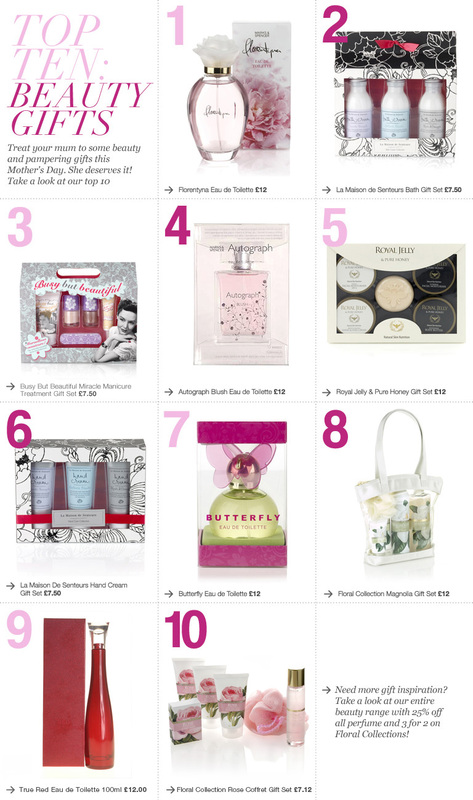 If like me you’ve left it till the last minute (sorry Mum) here’s a few gift ideas guaranteed to make her day. Update your Mother’s beauty regime with No7 Protect & Perfect Intense Face Collection. 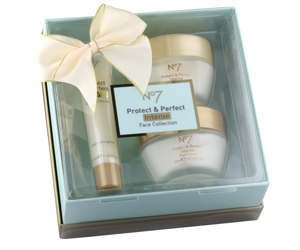 It’s the perfect gift for Mothers Day containing No7 Protect & Perfect Intense Day Cream, Night Cream and Beauty Serum. Currently half price at Boots, £32 and right now spend over £22, receive a free No7 (which you can keep for yourself)… everyone’s a winner. A cute and very retro 5 part set including hand cream, cuticle cream, a nail file and 2 polishes for busy but beautiful Mums. A timeless classic, perhaps the best multi taking product ever. It’s a moisturiser, a lip balm, a soother, healer and wrinkle rescuer all rolled into one. 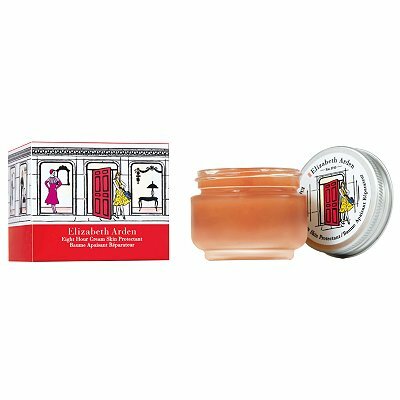 This product’s been a staple in women’s make up bags for years, and this limited edition jar is hard to resist. Infact, I’m ordering two. Right now save 10% at John Lewis. I haven’t come across a woman yet that doesn’t worship at its alter. It’s a little pricey so treat the woman in your life that won’t always treat herself. All that’s left to do is pop down M&S for the dine. I’m a self confessed make up addict. 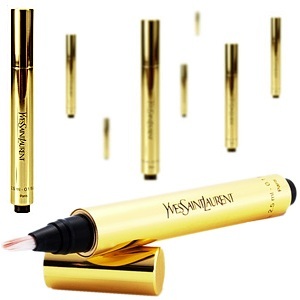 I love to try it, apply it, wearing it and buy it! If, like me, you love to test new products, experiment with trends, track down the best deals and stalk celebrity style, then you’ll love CAKED.